Be sure to check out this inspiring Chakra Kundalini Awakening interpretation on my video page. addition receive the Sacred Symbol for Distance / Remote Healing. Certificate, and ample time provided for hands-on energy exchange. 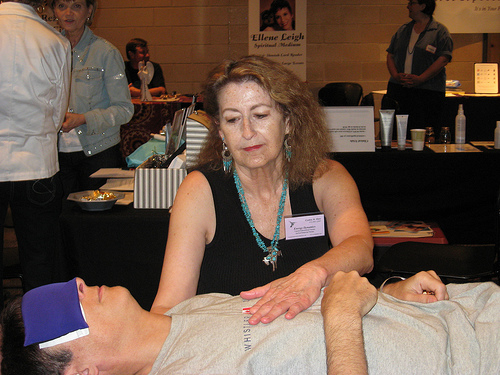 This class qualifies for 6 CEs for Licensed Massage Therapists. my web site, contact / payment page. 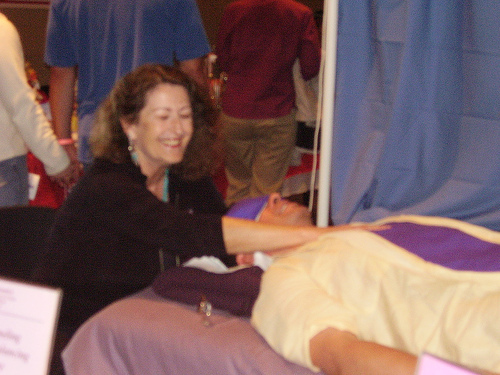 of The American-International Reiki Association, Inc. established in 1980. 1979 by Master Hawayo Takata. 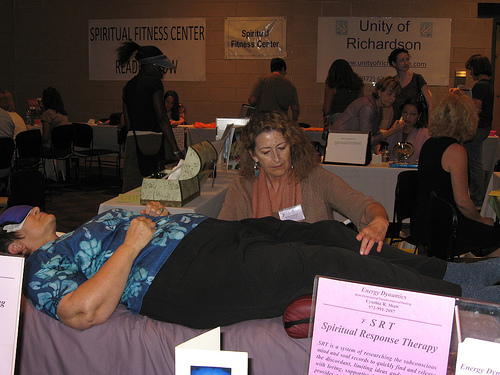 This class qualifies for 6 CE Hours for Licensed Massage Therapists. pass this information on to them.